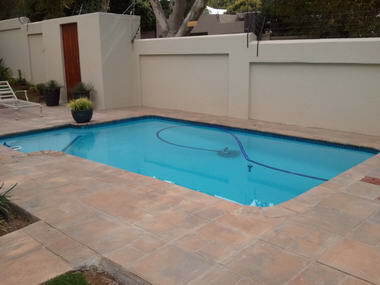 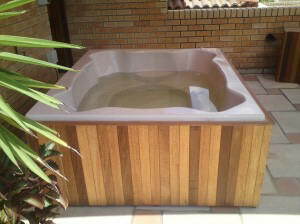 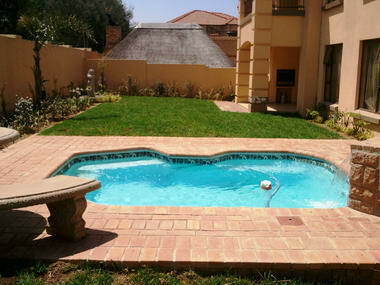 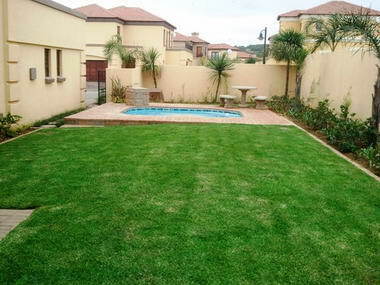 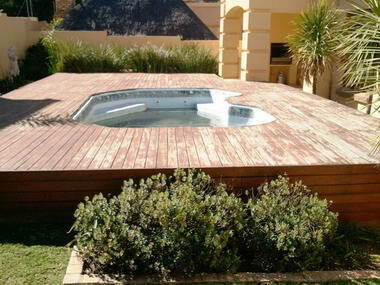 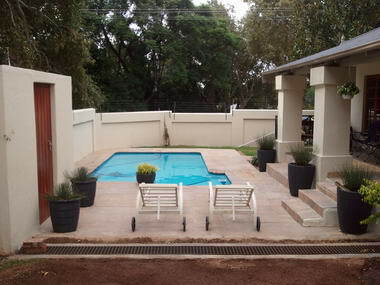 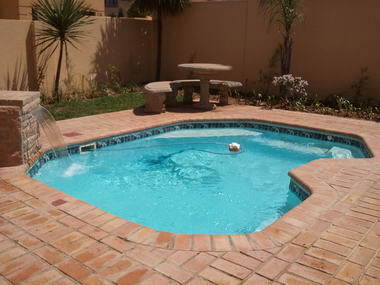 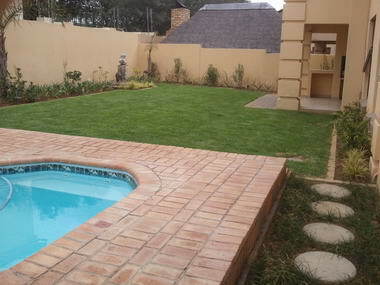 Subtropical Garden & Pool Services - Subtropical Garden & Pool Services cc was started on 01 June 1995. 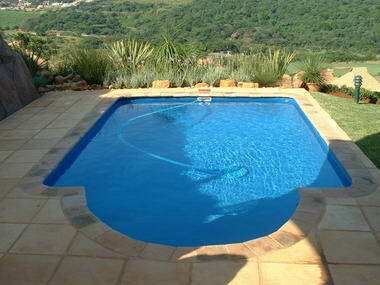 Sales figures doubled every year since 1995 and what started out as a Sole Proprietor soon changed to a Close Corporation on 01 August 1998. 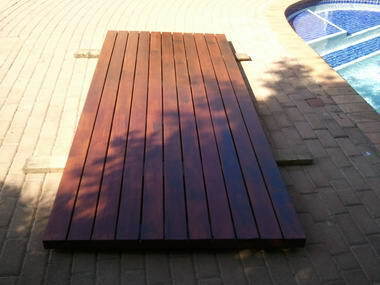 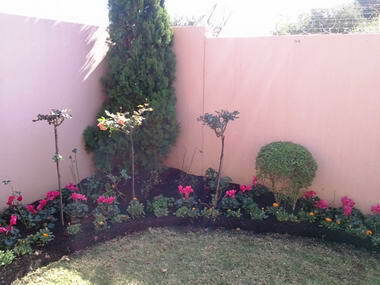 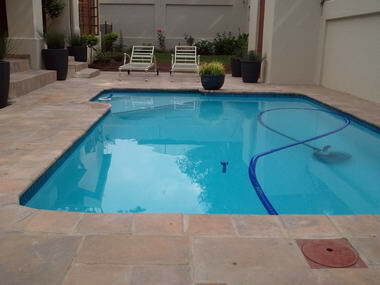 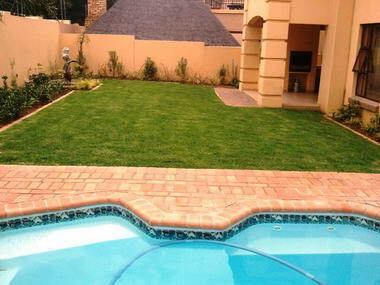 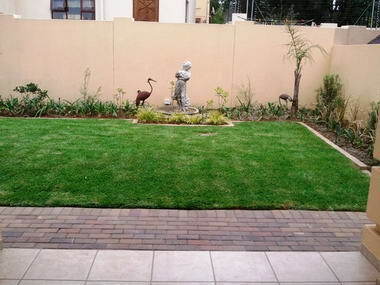 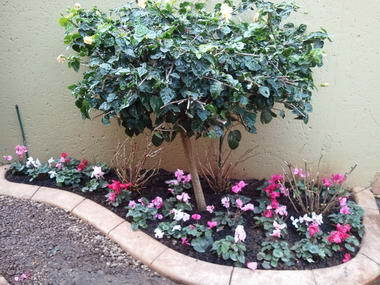 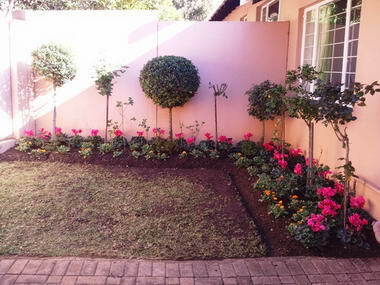 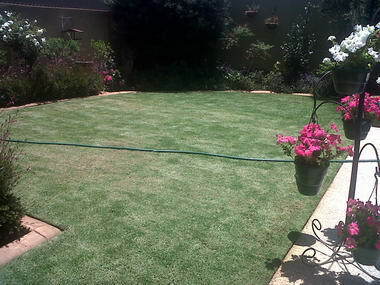 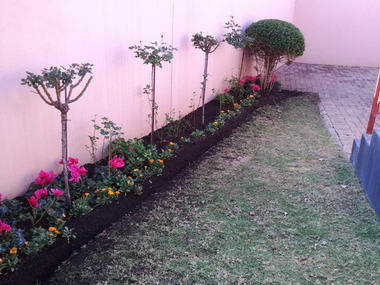 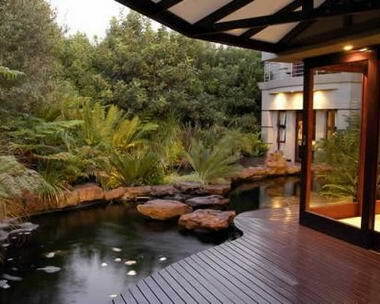 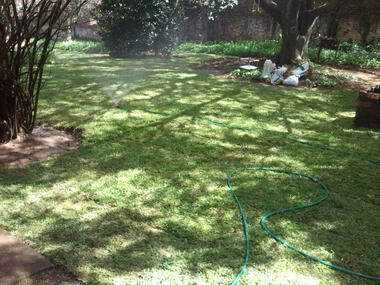 Today, Subtropical Garden & Pool Services cc is a well established company with several service divisions which includes irrigation, landscaping, new swimming pools, repairs and renovations, tree felling, organic materials, instant lawn, fertiliser, herbicide, pesticide, water features, koi ponds and cobble edging.